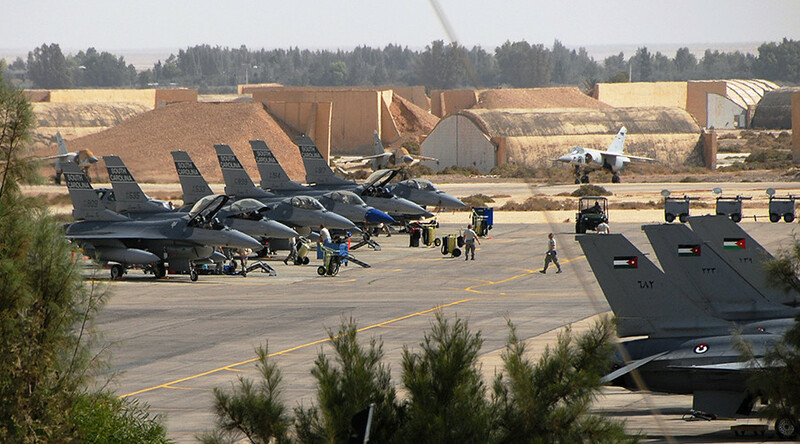 “There is a lot of potential in this airbase and we were very grateful for a very positive reception and a lot of support,” German Defense Minister Ursula von der Leyen told reporters at the World Economic Forum's regional gathering in Jordan on Saturday. The minister inspected the Azraq air base a day before, eyeing possible alternatives for Turkey’s Incirlik base to station German troops, participating in the US-led campaign against the Islamic State terrorist organization (IS, formerly ISIS/ISIL). There has not been any decision to relocate the troops yet, von der Leyen stressed, adding that the inspection was needed “in case we will have to move, we would be prepared.” Earlier this week, the minister confirmed that the country was considering eight locations to possibly relocate the soldiers. 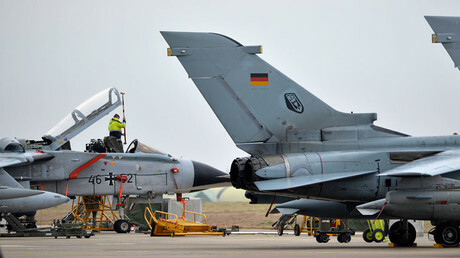 Germany started to eye up a possible replacement for Incirlik as relations with Ankara took a new blow earlier this week, when Turkey blocked a scheduled meeting of German MPs with troops stationed at the base. The visit was scheduled for Tuesday. Ankara’s decision came after Berlin’s move to grant asylum to some Turkish nationals, suspected by Ankara of being linked to the last year’s botched coup attempt. Those people reportedly hold diplomatic passports and were stationed in NATO facilities in Germany at the time of the attempted coup in July 2016. “We regret Germany’s decision to accept the asylum applications,” the Turkish Foreign Ministry said in a statement. It was not the first time that Turkey had prohibited German lawmakers from meeting the troops stationed at Incirlik base. A similar move took place last year, following the German parliament's decision to recognize the Ottoman Empire's massacre of Armenians in the early 20th century as genocide. Turkey firmly denies that any genocide took place.